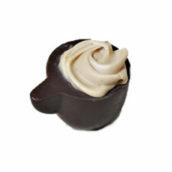 A dark chocolate cup filled with coffee ganache and finished with white chocolate hazelnut foam. 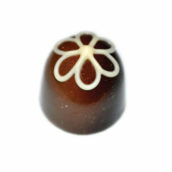 A crunchy caramel stem topped with an almond nougatine cap. 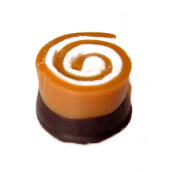 Caramel and marshmallow swirled together in perfect harmony and dipped in milk or dark chocolate. 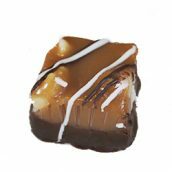 Chewy caramel with Macadamia Nuts, drizzled with white chocolate. 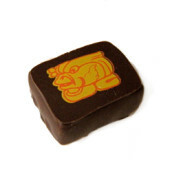 Toffee coated cashews surrounded by a deep milk chocolate with a hint of smoked sea salt. 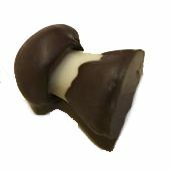 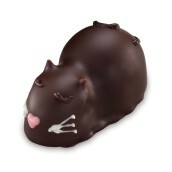 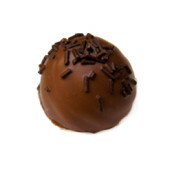 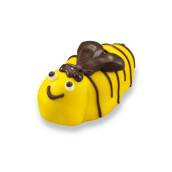 A fresh cream hazelnut filling encased in Belgian milk chocolate. 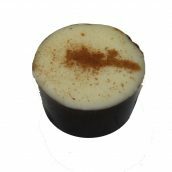 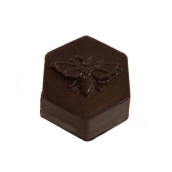 A rich bittersweet dark chocolate shell filled with Chai spice ganache. 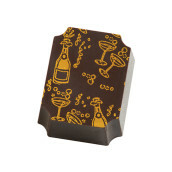 Dark chocolate Champagne ganache hand decorated with festive champagne bottles! 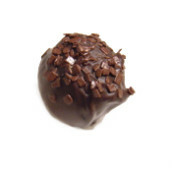 Dark chocolate champagne ganache hand-dipped in dark chocolate. 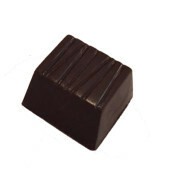 Cherry almond liquid caramel encased in a dark chocolate shell. 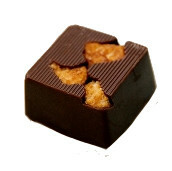 A blend of dark and milk chocolate infused with Southwestern chilies and house-made lime marmalade. 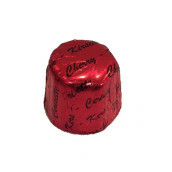 Whole cherry enrobed in Belgian dark chocolate and infused with Kirsch liquor. 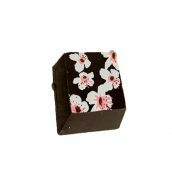 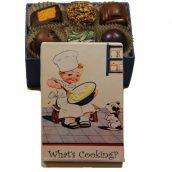 Dark chocolate covered cranberries with a hint of raspberry or milk chocolate covered cranberries with a hint of orange. 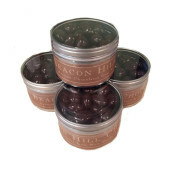 Delicious dark chocolate covered organic espresso beans. 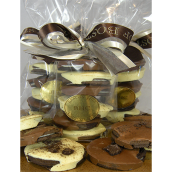 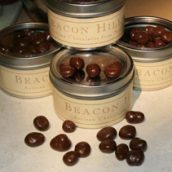 Oreo cookies hand dipped in decadent milk chocolate and creamy white chocolate are a favorite at Beacon Hill Chocolates. 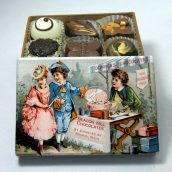 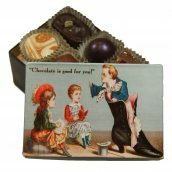 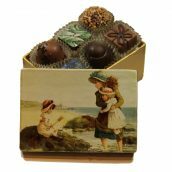 Our Selection of Artisan Chocolates from Around the World presented in a Handmade Keepsake Box.